Gorilla Disc Brake Pads Shimano Avid Hope Formula - Disc Brake Pads for bikes. 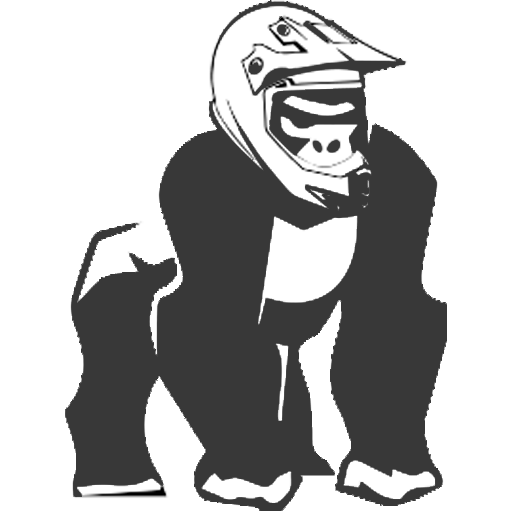 4 reasons why you should buy Gorilla Brakes. Our new ceramic Nano-tech compound adds excellent heat dissipation predictable brake feel with high durability, mixed with BunaN Kevlar and reinforced carbon fibre resin. NEW REFORMULATED COMPOUNDS FOR 2018, Our aggressive sintered compound is the best of the best and guarantee to give you the ultimate stopping power. These pads are perfect for adverse conditions, also used by our sponsored riders. Multi-compound or Semi-metallic resin Disc brake pads are known for their quickness to bed in and there smooth quiet stopping power. We have reformulated and added copper and Kevlar fibres for better heat dissipation and to maintain a longer life. All Disc Brake pads come with our super strong stainless steel spring retainer. Not only does this retract the pads better it also helps maintain a longer life of the brake pads and the rotors. Split pins included with some models. 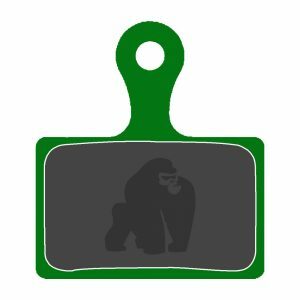 Gorilla brake pads have been designed to last up to two times longer. All our brake pads are free from any harmful materials. Improves on power smoothness and longevity. All our brake pads come with a super strong retaining spring. Up to 600 Degrees without brake fade. We are constantly evolving . The lightest brake pads in the world. 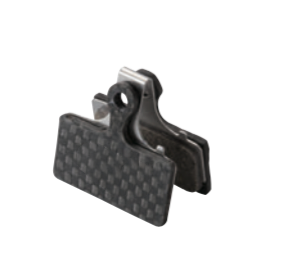 By using a lighter flexible carbon backplate to help absorb vibration the noise is reduced by up to 60% and only weighing in at 7 grams, that is 11 grams lighter than standard semi metallic brake pads. Our new ceramic Nano-tech compound adds excellent heat dissipation predictable brake feel high durability mixed with Buna N – Kevlar – reinforced carbon fibre resin. Follow us on facebook or our blog for new products and special offers.